It's Christmas Eve! I hope everyone is having a good day and who's excited for Christmas tomorrow?! 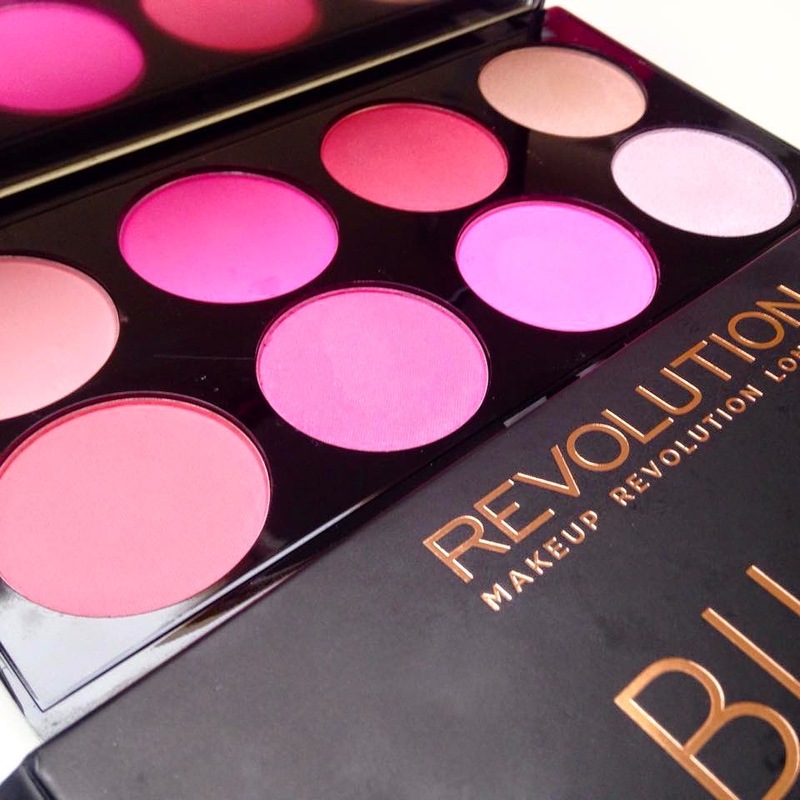 Today I will be reviewing Make-Up Revolution All About Pink Blush Palette*. 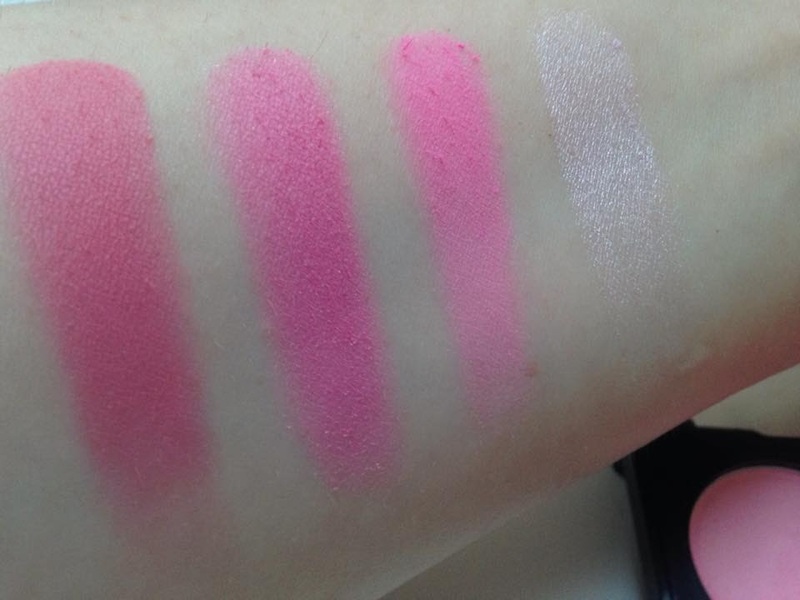 The blush palette comes with six blushers and two highlighters. 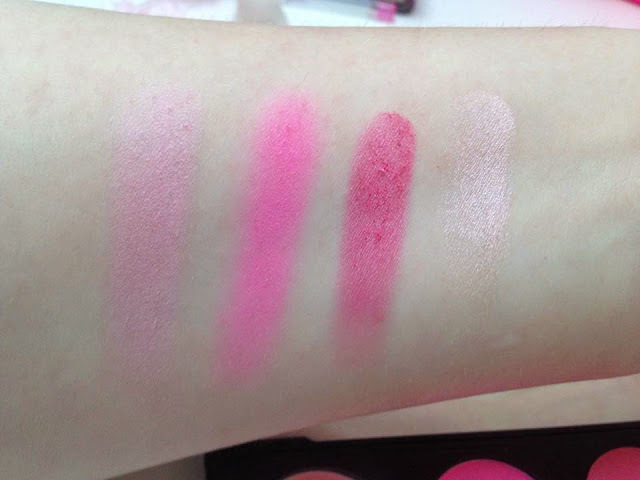 There's a mix of matte and shimmery blushes and there's a champagne highlighter and a pink-toned highlighter. All the shades are gorgeous and highly pigmented. I do suggest using a light hand and building the colour up or it might be too much at first. Although saying that, the shades do blend out nicely. 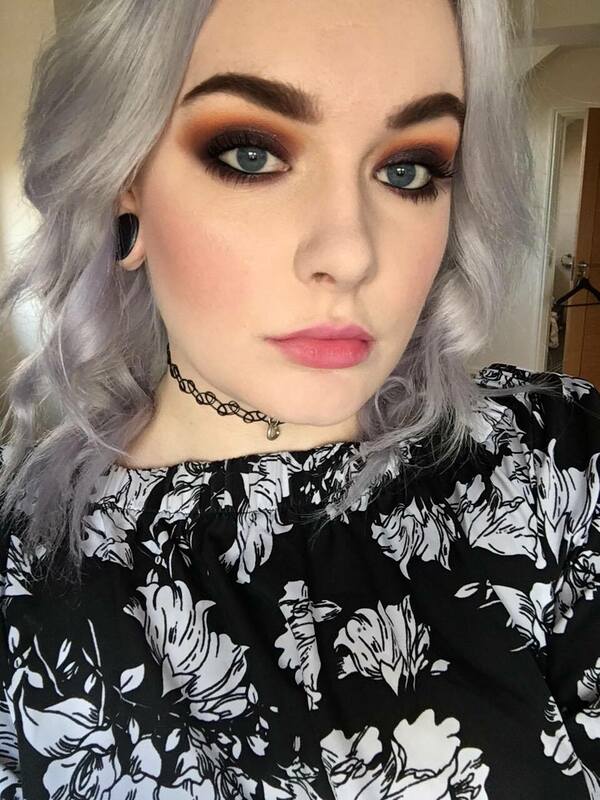 There's a shade for every make-up look in this palette and it's only £6! 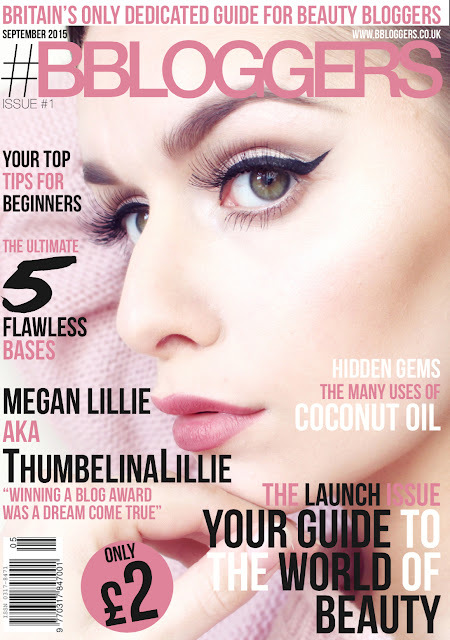 Make-Up Revolution have done it again, with another fantastic product. What's your favourite Make-Up Revolution Palette? This is to die for! I'm always looking for a nice blush palette... something that seems pretty rare to find actually! Love the look of the shades in this palette! These look really pigmented- which is great for such a low price.